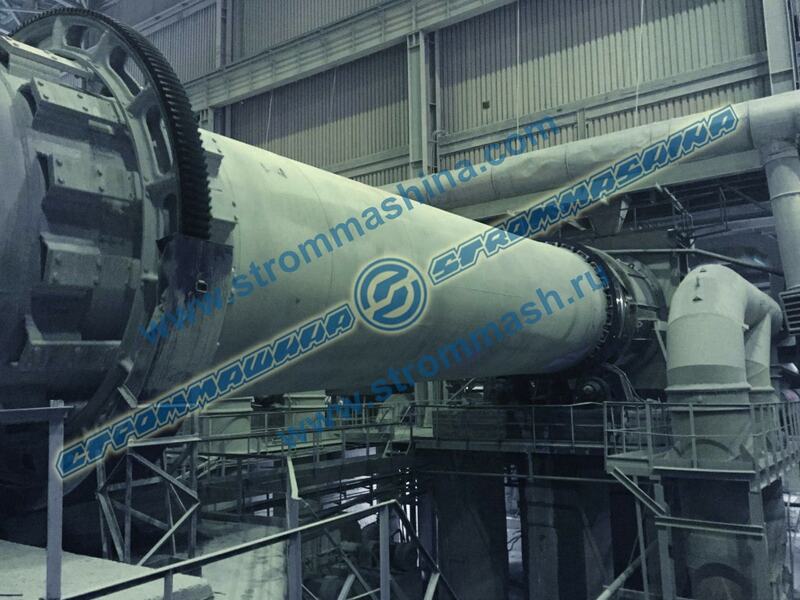 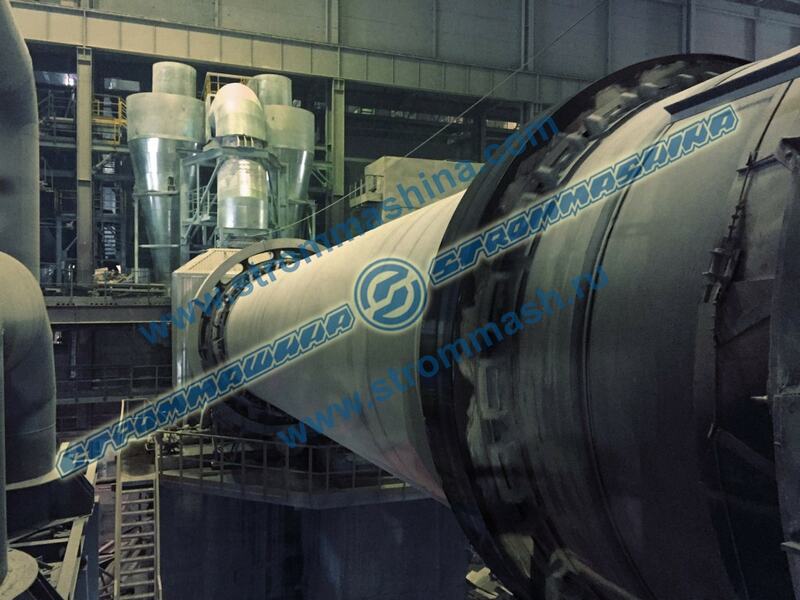 Apatit, part of the PhosAgro holding, has launched a 3.5 x 27-m drying drum, made by the Strommashina plant in Samara. 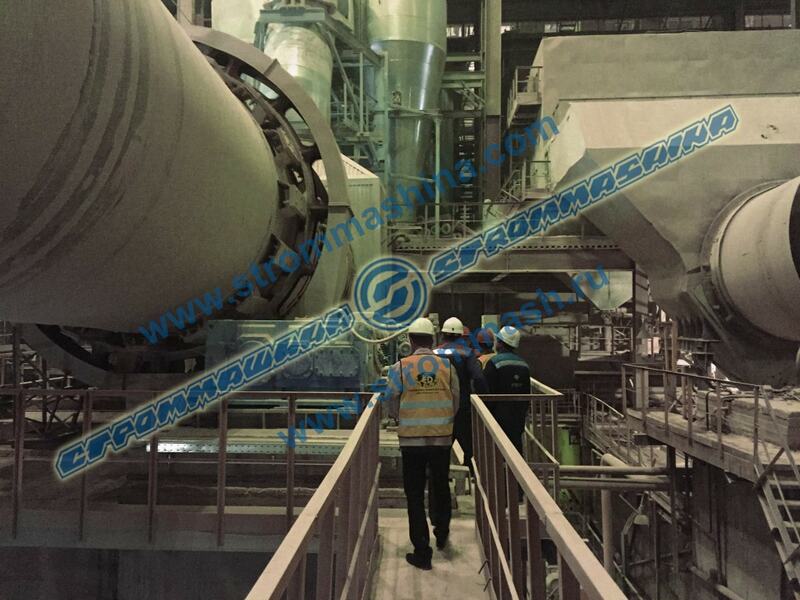 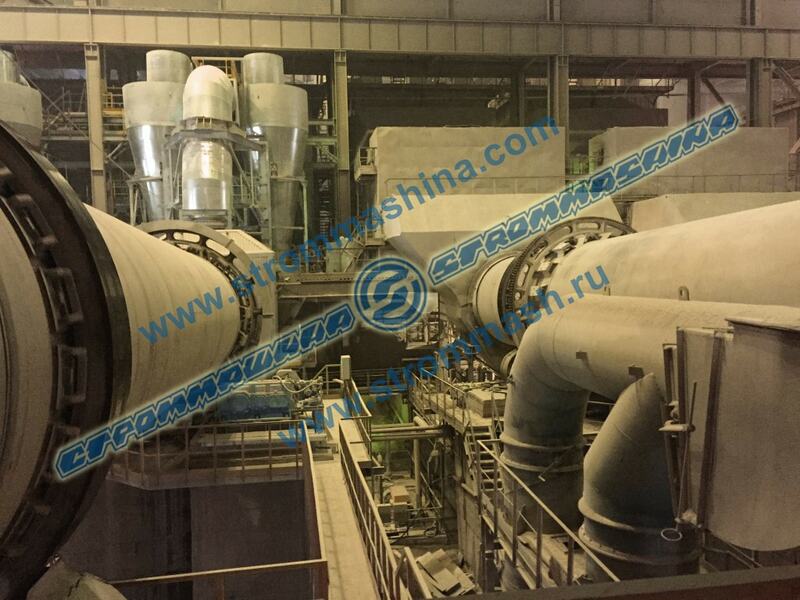 The drum is designed to dry apatite-nepheline concentrate and boasts an output of 200 tonnes of dry material. The installation of a unit of such dimensions represents a new step for us and means we can now supply to major holdings in the mining and enrichment sector. The manufacture of tangential hammer mills with an output up to 60 tonnes an hour, roller mills, rotary drum mixers, pelletising drums, ball grinding mills, furnaces and drying drums up to 4 metres in diameter for the metallurgy and cement industries.